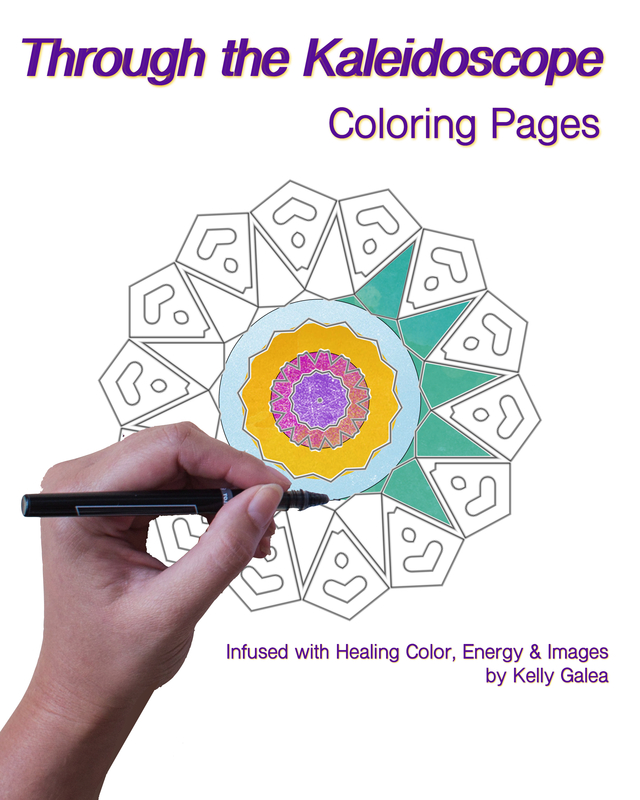 Enter your email address below for access to the "Through the Kaleidoscope" Coloring Pages! 3. Once you've confirmed your request, you'll receive a message with subject "Thanks! Here are your Coloring Pages." That email contains the link to instantly access your Coloring Pages.